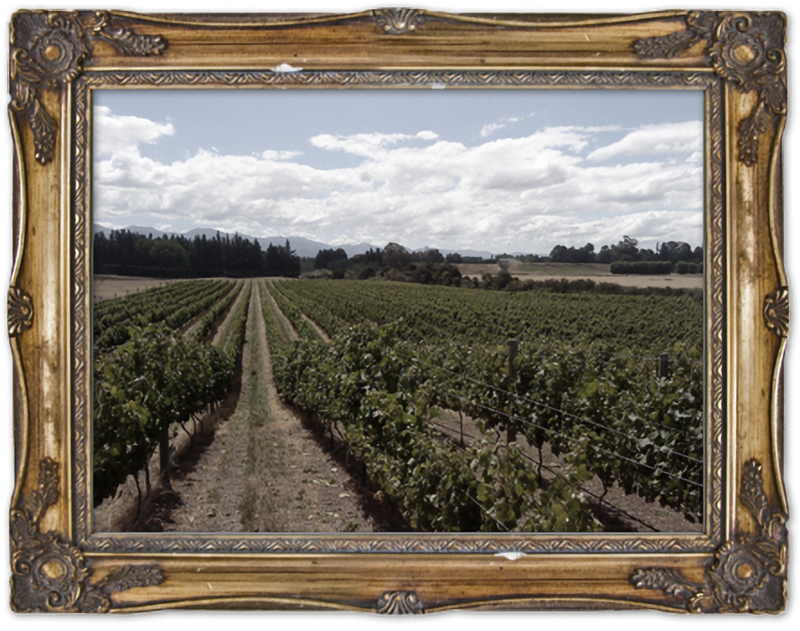 Tukipo River Estates Wines are grown on the banks of the Tukipo River, overlooked by the Ruahine Ranges, with hot days and cool nights producing grapes of exceptional flavour and quality (750 ft above sea level). 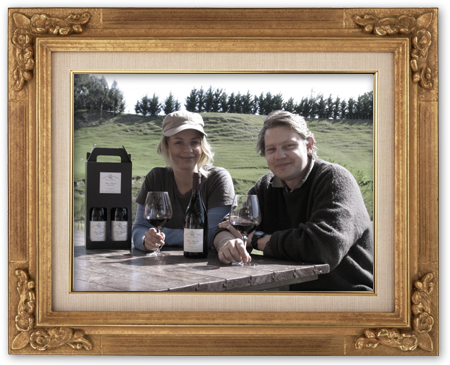 The stony vineyard, an acre of which is only accessible by bulldozer, is managed by winemaker Roland Norman.Come and chat to Roland every Sunday at the Hawke's Bay Farmers Market in Hastings. All the Tukipo River Estate's wines are named to reflect, not only a great food match, but also the recreational wonders available in Hawke’s Bay. The pairing of wine and food represent the family passion for wine to be acknowledged as a part of a dining experience, either at home, with family or friends or at a favourite restaurant. Named after the fish in the popular fishing spot, the Tukipo River. A full-on style, with excellent concentration of stone fruit flavours, seasoned with toasty oak. Fleshy and creamy-textured, with balanced acidity and slightly buttery notes, it’s drinking well now, matched with salmon or trout and especially scallops. A gently oaked style named after the delicious snapper, found on the East Coast beaches around Hawke’s Bay. This Chardonnay has gorgeous grapefruit, white peach and delicate creamy notes, with crisp acidity and a touch of residual sweetness - this is an excellent summer wine. Delicious as an aperitif. 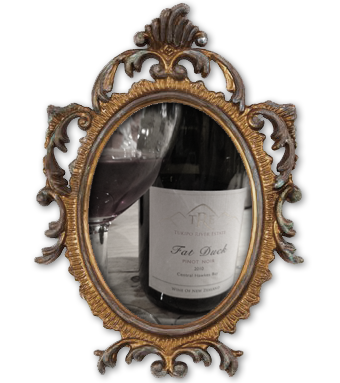 A fruit driven, lighter style with bright red cherry flavours and soft tannins. Matches perfectly with charcuterie, game bird and pork dishes. Superb value for money. This wine was made to welcome the French rugby team to Hawkes Bay in 2011 for the World Cup. Aged in small oak barriques for 24 months, and then in bottle for a further six months, this wine is deep, complex and concentrated. Available in magnums. Limited stocks available. In a word, jaw-dropping. Roland Norman has created a wine exotically perfumed with cherrywood smoke, hedgerow fruits, lush, forest leaf litter and japonica. I love the wild strawberry and rhubarb flavours and its silky, slippery mouthfeel. It’s an absolutely sensational example and one I desperately wish they’d made more of. A collective ‘Oh wow!’ rose from the table as soon as my guests started sipping this new Central Hawke’s Bay chardonnay. With incredibly concentrated guava, peach, grapefruit and pineapple aromas combined with elegant acidity, power, freshness and vitality on the finish it’s sensational stuff for the price.